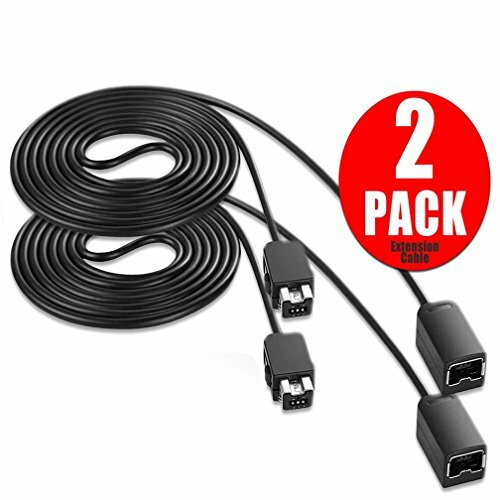 •This pack consists of 2x Extension Lead Cables for is designed specifically for use with Nintendo's Mini Versions of NES and SNES from 2016 & 2017, extending the cable length. It was great far away from the TV to enjoy the freedom of movement and the comfort of sitting back and relaxing in your favorite chair. Connect this 10 ft cable to your original controller cable and get the comfortable distance that you want! No software required. Just connect your Controllers with this Extension cable, and you may enjoy the game without feeling restricted.